German automaker Volkswagen has pleaded guilty to three criminal charges in the United States and will pay fines totaling $4.3 billion to settle charges over the emissions-rigging scandal. VW will pay $2.8 billion in criminal fines and $1.5 billion in civil penalties. US Attorney-General Loretta Lynch said the company denied and then lied in a bid to cover up its actions. The fines amounted to one of the biggest clean air penalties ever achieved, Loretta Lynch added. Six VW executives and managers have also been charged over their role in the emissions cheating. Volkswagen Group CEO Matthias Müller said the company “deeply regrets” its actions. The DoJ said VW had a long-running scheme to sell about 590,000 diesel vehicles in the US fitted with a defeat device to cheat on emissions tests. VW will be on probation for three years and be overseen by an independent monitor during that period. The company has agreed to co-operate with the DofJ’s investigation and prosecution of six executives involved in the crimes. VW is pleading guilty to “participating in a conspiracy to defraud” the US and its American customers, as well as breaking the Clean Air Act by using cheating software in its cars. The company is also charged with obstruction of justice for destroying documents related to the scheme, and with importing the cars into the US “by means of false statements about the vehicles’ compliance with emissions limits”. There are still investor and consumer lawsuits pending in Europe. The $4.3 billion fines means that the total costs associated with the emissions cheating scandal are set to exceed the $19.2 billion VW has set aside to deal with the issue. 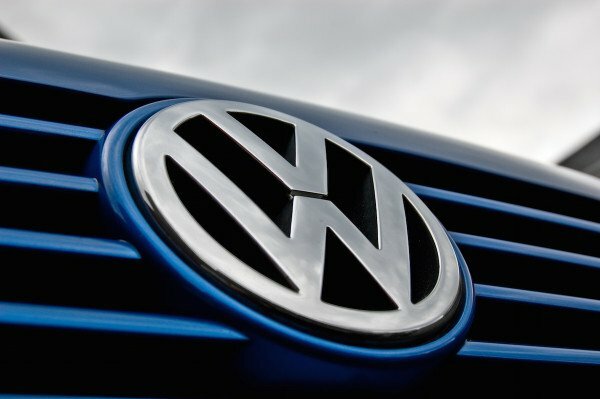 VW has already agreed to a $15 billion civil settlement with environmental authorities and car owners in the US.